Yey. 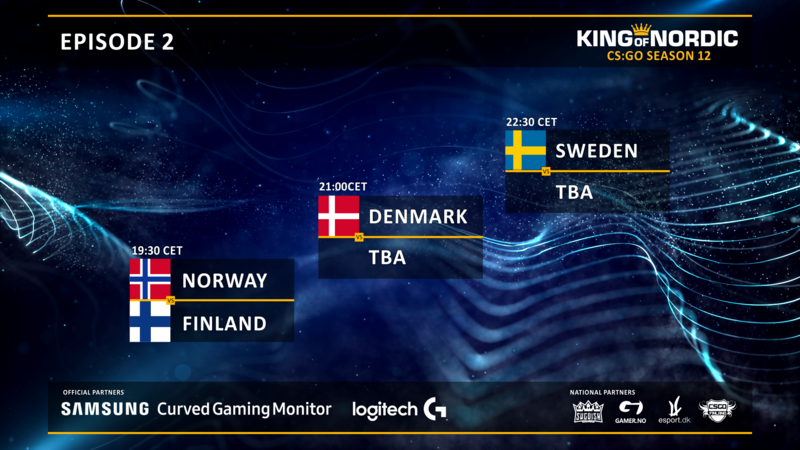 Its Friday again and time for King of Nordic :) Last week Sweden ended up winning King of Nordic for the second week in a row after beating Denmark with 16-5 in the final. Will they win for a third time tonight?